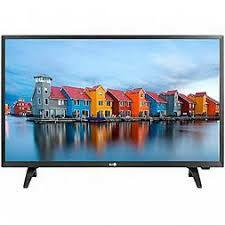 Watch TV with incredible audio and video quality when you choose this LG LED television. 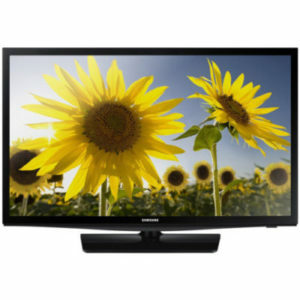 Its HDMI input lets you connect true HD sources such as computers, Blu-ray players and next-generation gaming consoles, and its LED back lighting provides vivid colors and deep, true blacks. 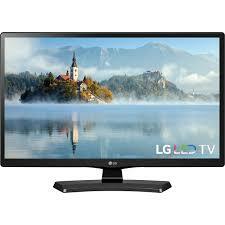 Save on energy costs compared to LCD screens with this 28-inch LG LED television.